State of the Game: What Does the Data Say About Golf Right Now? Did you know one in every nine people plays golf? That’s more than participate in basketball, baseball, tennis, or skiing, making golf one of the nation’s largest participation sports. Golf unquestionably went through its boom years, a period of unmatched (and unsustainable) growth that coincided with the ascendance of Tiger Woods and a robust economy. Participation is down if we compare it to pre-Great Recession levels, but the reality is that the game looks very much like it did when Tiger first arrived on the scene 20 to 25 years ago. 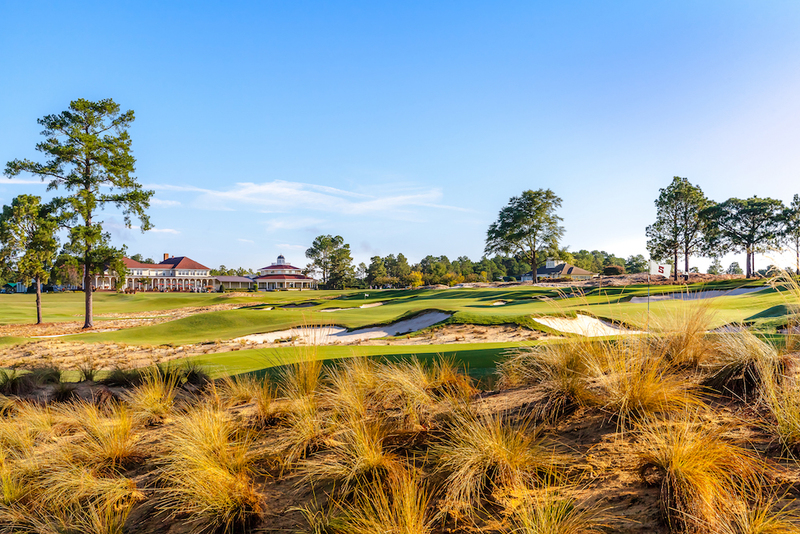 There are roughly 15,000 facilities in the U.S. (more than any other country in the world), approximately 24 million golfers, and in the neighborhood of 450 million rounds played. A total of 23.8 million golfers (6+) played on a golf course last year. That’s the same participant base as in 2016, but perhaps more importantly, the pool of committed golfers (those who account for approximately 95% of all rounds-played and spending) is about 20 million. Golf welcomed 2.6 million newcomers in 2017, maintaining an encouraging four-year upward trend. NGF research also shows a record 14.9 million people who didn’t play golf last year said they’re “very interested” in doing so. This group, termed as latent demand, comprises both non-golfers and those who have played previously but not during the survey year. The key, of course, is to continue to make golf more welcoming and less intimidating for newcomers while improving retention efforts and turning trials into committed players. 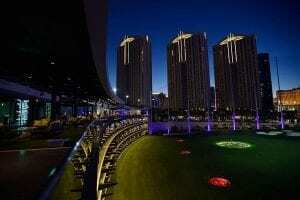 Chances are you’ve heard of TopGolf or taken a swing on a golf simulator. This is what we’re talking about when it comes to off-course participation. This isn’t an artificially enhanced participation number, rather it’s a necessary measurement as new forms of golf engagement continue to emerge. There were 21.2 million people who hit a golf ball with a golf club at these off-course locations, including 8.3 million who played only off-course. And a big chunk of that latent demand pool can be attributed to the growth of off-course forms of golf. The research bears this out: if you get a club in someone’s hands, no matter the setting, it will help them become more comfortable and perhaps encourage them to give traditional golf a try. Circling back to that golf boom we mentioned–did you know that between 1986 and 2005, more than 4,000 courses opened in the U.S.? No other country in the world has that many golf courses and the growth spurt represented a 44% increase in the overall U.S. supply. Yes, we’ve all heard a lot about course closures in the past decade or so, but since 2006 we’re down 6.9% overall. Last year, a total of 205.5 18-hole equivalents closed, the majority of them (61%) being properties with greens fees below $40 that struggled to compete in crowded markets. 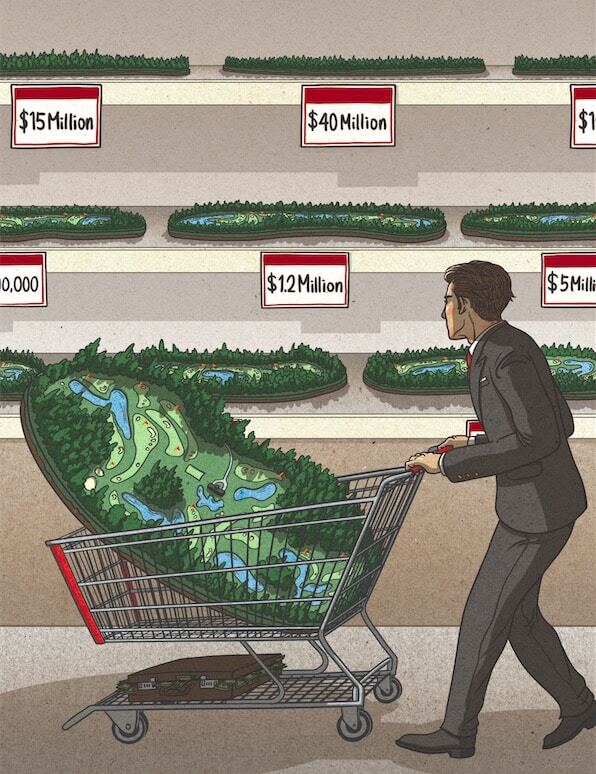 After the intense build-up, the golf course industry today is undergoing a much-needed correction to balance supply and demand. 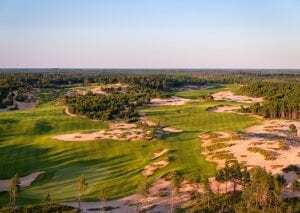 New course construction is rare, with a place like Streamsong Resort’s Black Course in Florida being one of only 15.5 new (18-HEQ) courses to open in 2017. 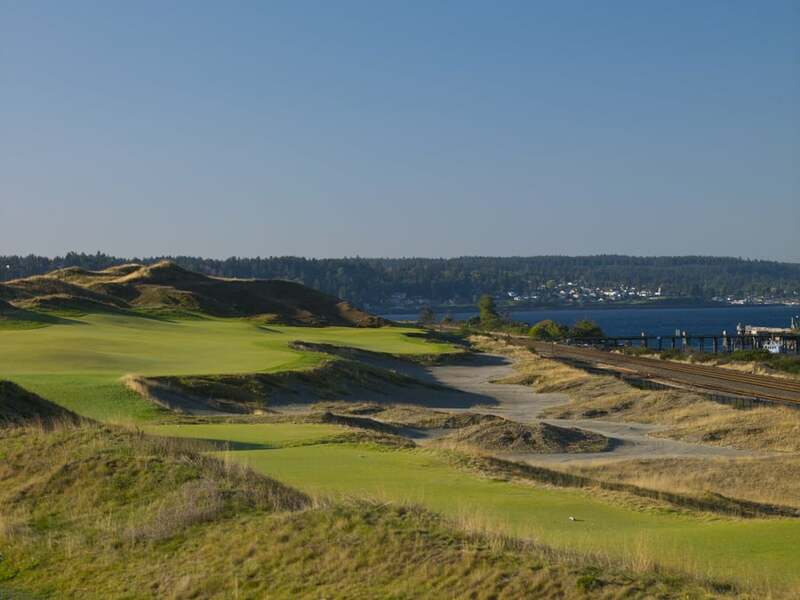 No golfer likes to hear about course closings, but it is an inevitability in an oversaturated industry and, given that the U.S. still boasts almost 45% of the global supply, closures will surely continue to outweigh openings in the coming years. A total of 456 million rounds of golf were played across the U.S. in 2017. This represented a 2.7% year-over-year decline (469 million in 2016), but it is consistent with the average annual weather-related fluctuation of 2% to 3%. Let’s face it, Mother Nature has a huge influence on how much golf we’re able to play. That’s certainly been the case across parts of the country this year, including where I live in the northeast U.S., with rain and unseasonable weather throughout spring and summer causing headaches for golf course operators. Through July, rounds-played for 2018 are down 2.9% nationally from a year ago. That said, the pace actually picked up during the summer months. After a rough spring weather-wise, rounds had been down 4.1% year-over-year through May. Golf has its challenges, like a lot of recreational activities. We live in a time when the general public has so many options when it comes to how they’ll spend their free time and discretionary income. But golf has been around for hundreds of years and it’s not going anywhere. That said, the traditional game is evolving, both on the course and off. We have to not only keep looking at it in different ways, but with the proper perspective. Does the data you’ve read here represent your experiences at your home course and city? Tell us in the comments below!